At Oklahoma City Volkswagen, we take pride in making sure our customers’ vehicles stay in high-quality condition for a long time. We do this by taking care of various maintenance and repair work in our advanced service center. Keep reading to learn more about our facility, and how you can get service done to your Volkswagen near Oklahoma City, Norman, and Edmond today. When you bring your car in for service, you can rest assured that the work will be done in a cutting-edge facility employed by highly trained and certified technicians. These individuals have years of experience working on all types of automobiles. As a result, they can get your vehicle in tip-top shape again in no time. However, rather than getting something fixed, you may simply want to enhance your car’s performance a bit. In that case, you can bring the model to our performance center where we offer enhancements like APR and RIP Tuning. By taking advantage of our R66 Performance Line, your Volkswagen can be ready for the race track in no time! 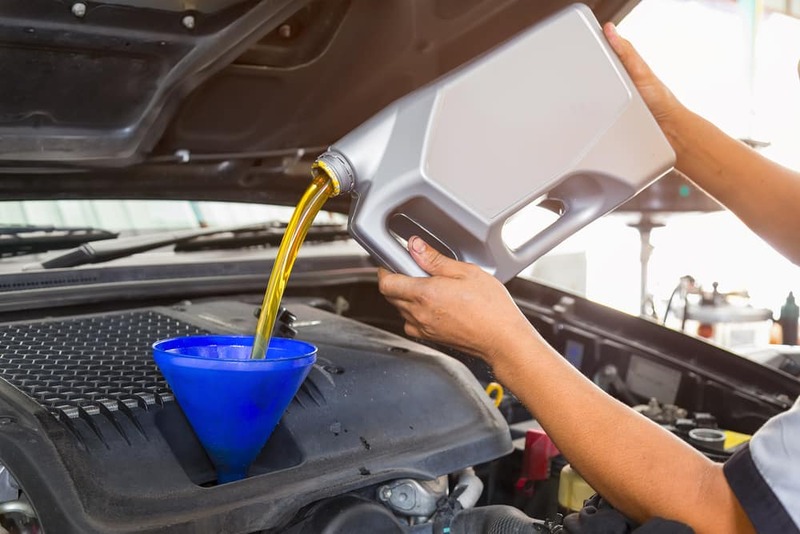 In order to have a vehicle perform well for many years and miles, you’ll want to keep up with routine maintenance. However, while you may need to get the work done, you might be a bit short on time. If so, you can utilize the convenience of our Service Xpress. You’re welcome to wait in our comfortable lounge while we look over your automobile. Then, before you know it, the car will be all good to go! Keep in mind, though, that these specials do change from time to time. Therefore, you’ll want to double-check what we’re currently offering before booking an appointment. If you’re looking to get any type of service for your Volkswagen—be it simple maintenance or more extensive repairs—the team at Oklahoma City Volkswagen can help. So, don’t wait. Get started by scheduling service near Oklahoma City, Norman, or Edmond today!